Up to $891 Value! Special Will Not Last! 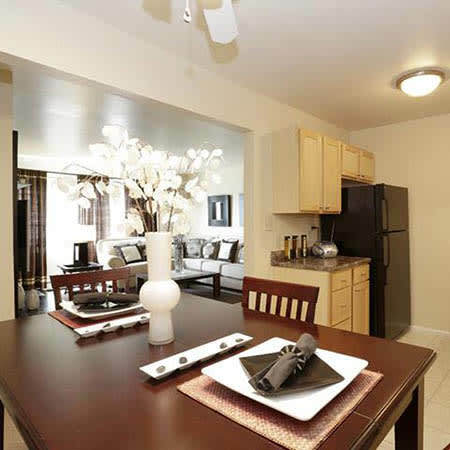 Step inside your new Bolingbrook apartment home and experience the very best in apartment living at a great price. 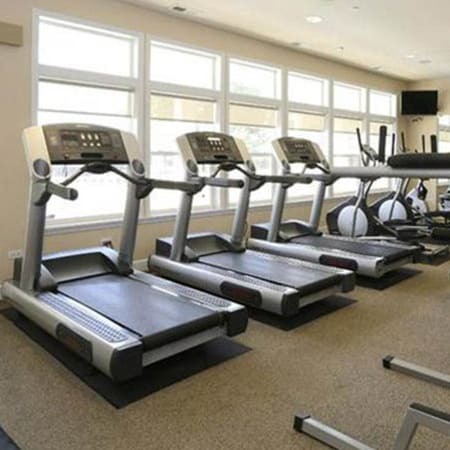 With custom upgrades and four unique floor plans, Riverstone Apartments has what you’re looking for in a one or two bedroom apartment or studio. From designer kitchens to two sparkling swimming pools, there’s no end to the deluxe amenities in your new apartment home. 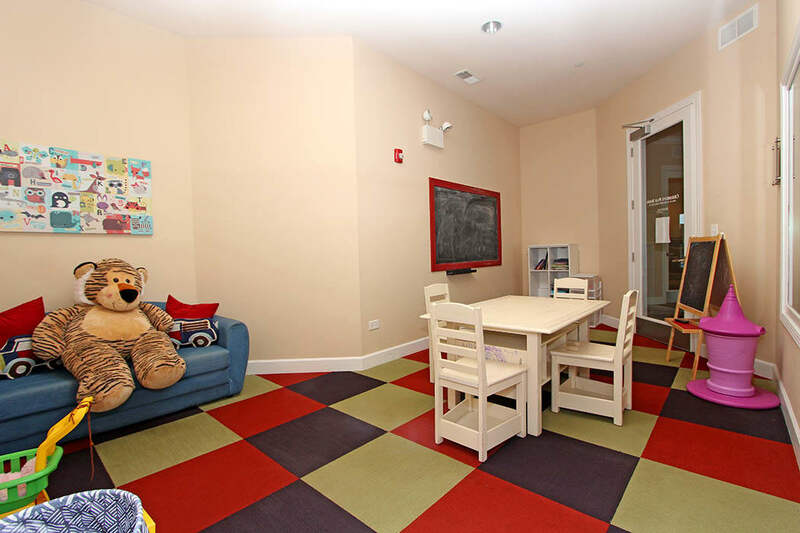 Bolingbrook Apartments has four distinct floor plans to fit the needs of individuals, roommates, families, and everyone in between. Offering studio, one, and two bedroom apartments in Bolingbrook, you’re sure to find a space to fit your needs in this welcoming community. Floor plan options range from 368 to 862 square feet. 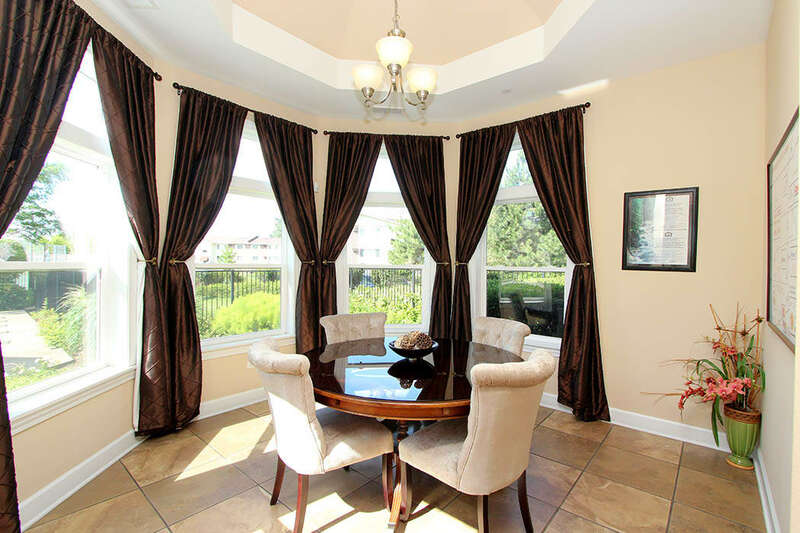 Enjoy custom upgrades that give you the space you need to comfortably arrange your furniture and belongings to make the space all your own. 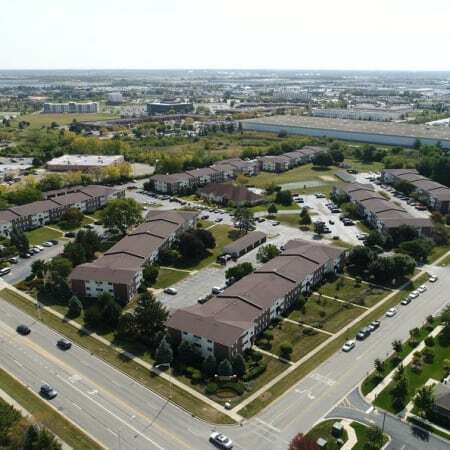 Centrally located in the greater Chicago area, Bolingbrook offers well-priced accessibility to the city. Living at Riverstone Apartments puts you minutes away from major expressways and multiple public transit options. 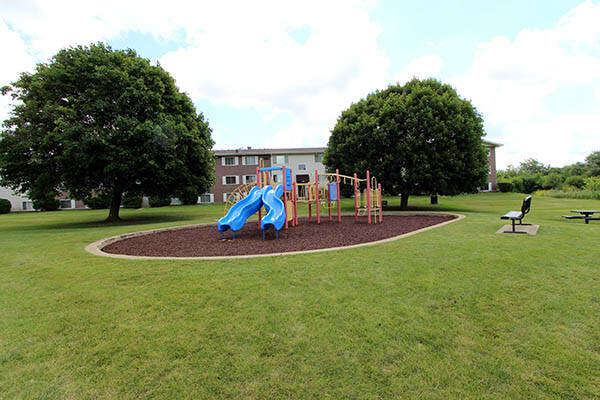 You’ll love being walking distance to Plimmer Park and Bolingbrook Commons Shopping Center. From an easy meal out, to convenient grocery shopping, everything you need is right outside your door. 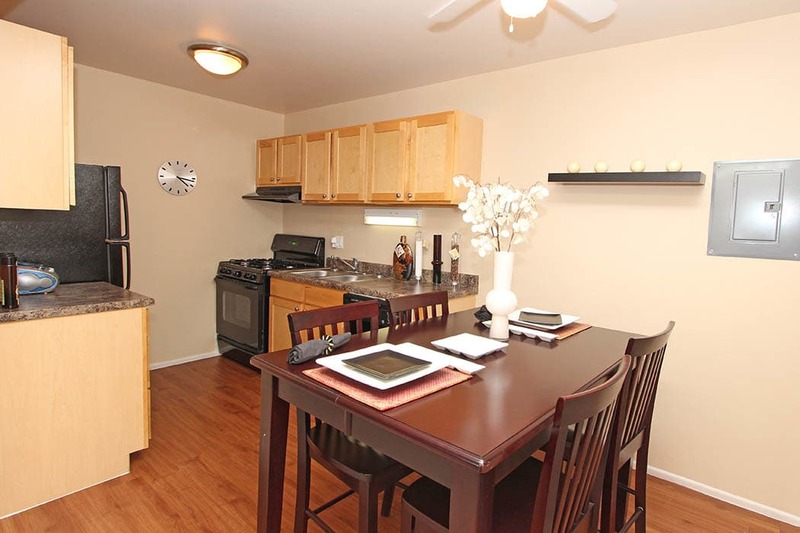 Come home to comfort at Riverstone Apartments. Custom features and open floor plans come standard in our high-value apartment homes. Discover what sets Riverstone Apartments apart from the rest, both in and outside your new home. Every unit features upgraded interiors designed with your satisfaction and quality of life in mind. Wait until you see the gourmet kitchen, complete with modern appliances, granite-style countertops, and easy-care vinyl floors. The Riverstone Apartments community has opportunities for year-round fun and relaxation. Step inside the grand clubhouse, and you’ll be treated to two state-of-the-art fitness centers, a theater, and a kids’ activity room. Enjoy the beauty of the property’s professionally landscaped gardens. 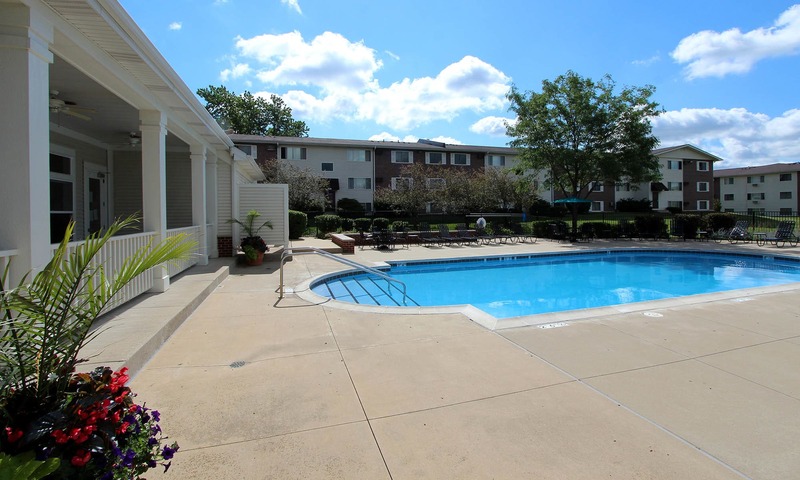 For outdoor lovers, we have two heated swimming pools, soccer fields, and a sand volleyball court. 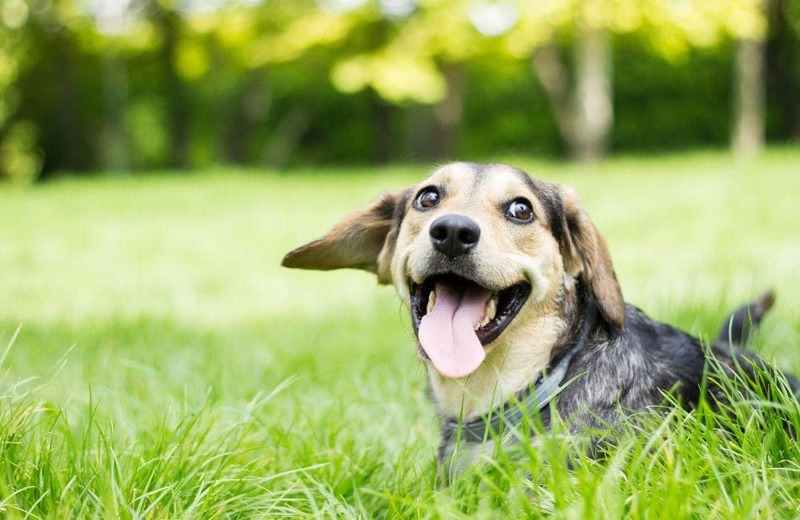 Our pet-friendly community even has an on-site dog park, great for playing with your four-legged family members. We look forward to welcoming your pet to Riverstone Apartments. We are a pet-friendly community where all of our studio, 1 & 2 bedroom apartment homes allow pets. Our social media team wants to connect with you! Follow us on Facebook for the latest photos, community events, and neighborhood info. 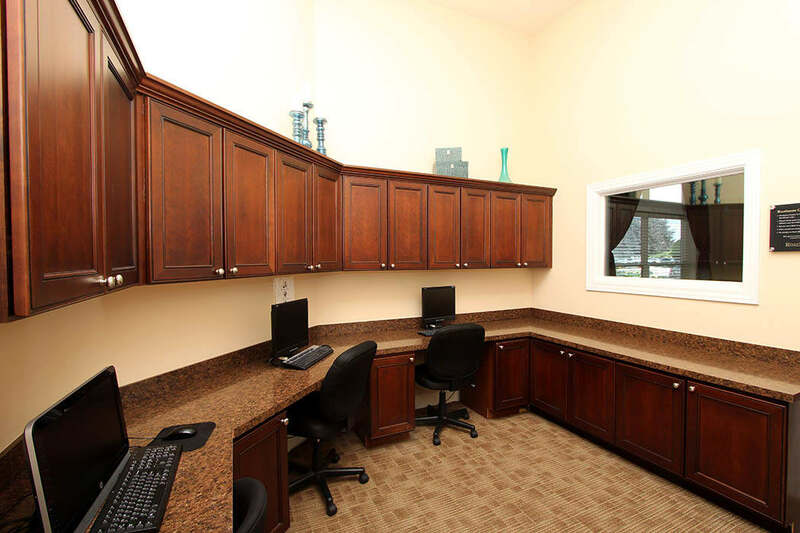 See the best in Bolingbrook, IL at Riverstone Apartments. Whether you’re looking for a studio, one, or two bedroom apartment home, we have what you’re looking for at a price that fits your budget. Call us today to schedule your personal tour.